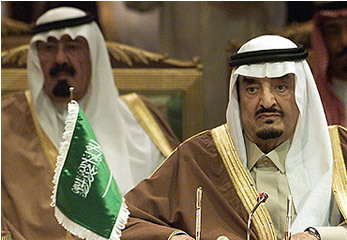 The most recent passing of King Abdullah of Saudi Arabia is one of many ‘former reigns’ of power within the Kingdom of Saudi. Sadly, I have never yet been able to personally visit there, but my dad; when he was alive, was in Riyadh often a couple times a year for business. 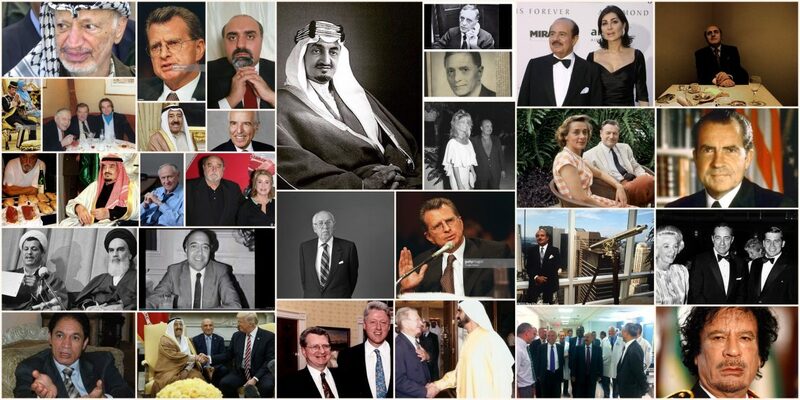 Some of those meetings that my dad had, were often with his friend Mr. Khashoggi and the Saudi Royal Family, and King Fahd back in the day. One bit of interesting ‘trivia’; do you know that it is impossible to ‘just pick up and go to visit Saudi Arabia’?? That’s right. In order to go, you must have a personal invitation. Something I had ‘not’ known until dad informed me. 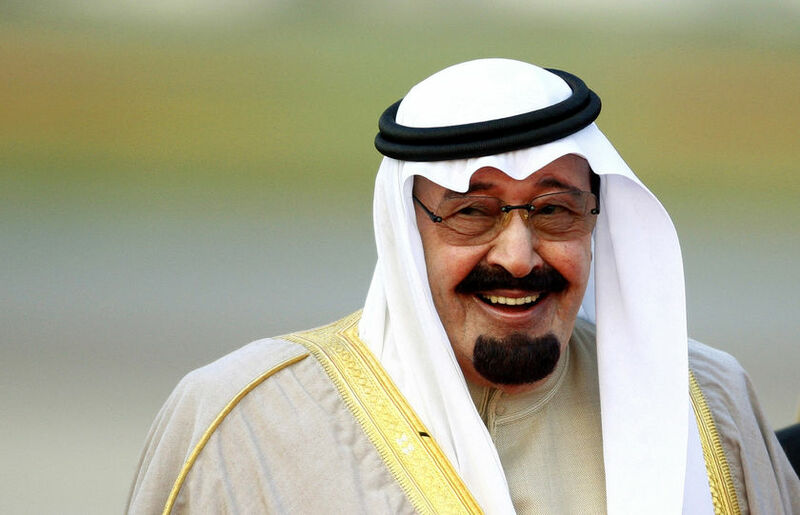 Sadly, King Abdullah was around during the time my father has been gone. But, I can almost imagine, that had my dad been around, I am almost willing to bet that ‘something’ would have connected him to this interesting man of power. To think, that King Abdullah, as how i understand it, changed a lot within the kingdom, with regards to local, social issues and like simple things the ‘westerner’ takes for granted: like voting. Yes, it was King Abdullah, who made it possible for women to be able to vote in Saudi Arabia. This is one fact i am aware of – i have heard of other things, but i am not so sure the other info i had heard is ‘confirmed’, so i will not mention it here, yet. Although, to many, Saudia Arabia, still has a long way to go with regards to other ‘rights’, and or areas of which the ‘west’ would have difference to. However, he is one who has changed the ‘way of thinking’ within the Royal Kingdom in Saudi Arabia, but again, still needing much more for improvement. 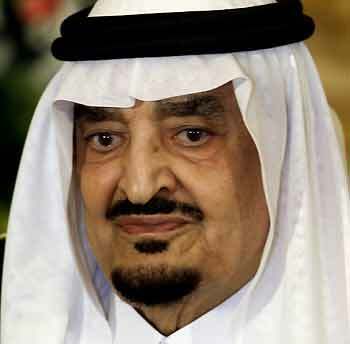 Now, with his 79 yr old brother, who will be taking his place, many are only hoping that he, will continue on with changes, if not even do more than Abdullah – but still may find that it will still take a long time to go, in retrospect to other ‘more free’ mid-east countries. Even with all the ‘faults’, Saudi may have, it is still a place where I would love to go. I will never forget that time when Mr. Khashoggi and I met in person in Boston, in 1991, he put his hand on my shoulder, and said: “Next time your dad comes to see me, come to my country. I will show you my country”. Sadly, that never happened with Dad being alive – but, I surely hope to in the future before the passing of our family friend Mr. Khashoggi – and who knows, maybe with such connections, I could meet the ‘new’ “King of Saudi Arabia”. Long ago in the late 70s or 80s – please excuse me, I am not so sure about the ‘exact’; year, since my dad has been dead for 14 years – so its hard to remember and get all the ‘straight facts’ – but with moms help, she told me that (plus I remember dad telling me this too…) that my dad actually met and worked with King Fahd, who was the King before Abdullah. Again, another power person, yet an important worldly character, when it comes to so many political stories and historical occurrences etc.. And then with this, my mom, actually met too King Faisal, who also is apart of the Saudi Royal Family. Actually – come to think of it, Faisal – may be dead by now – i have ‘not’ looked him up recently -but all in all, i have always felt so blessed to be brought up within an ‘immediate family’ in this sense, to be ‘affiliated’ at least in the sense, to be ‘knowledgeable’ with such interesting news, information, history , of which often, has some big part of our world of today.